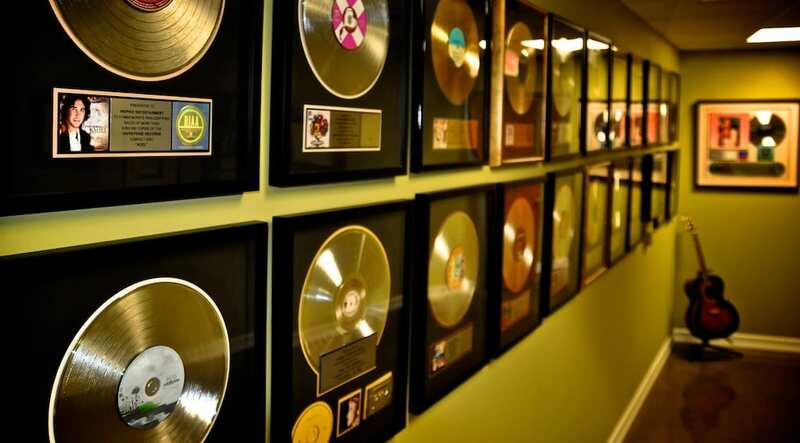 Interested in interning in the music industry this summer? Inspire Entertainment is one of the leading music and entertainment creative think tanks, executing many of the most celebrated branding campaigns for retail stores and corporations of the past decade. Success stories include Whole Foods Market, Office Depot, Visa, UPS, Drybar, JC Penney, The Grove, The World Cup, USA Gymnastics, Staples, and more. The list goes on and on. This is a fantastic opportunity for passionate, hardworking students to gain meaningful experience in the music industry. We offer internships in marketing, music supervision, music publishing, graphic design, videography, administrative/office assistance, business development/sales and more. Contact us today and submit your resume for consideration. We look forward to hearing from you!